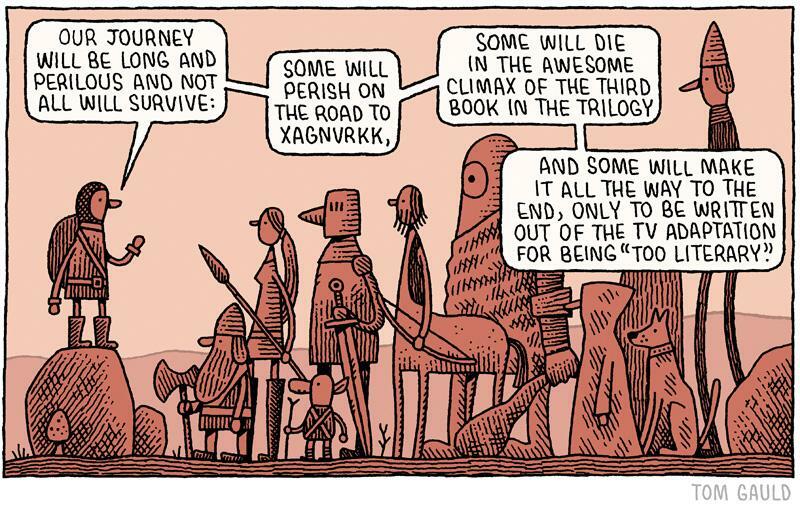 tomgauld "Our journey will be long and perilous..."
First implementation of Material Design Feedly shares their experience implementing Material Design. Visual Test-Driven Development For Responsive Interface Design Interesting idea for expressing expectations on visual reneding of UI elements at different screen sizes. 600k concurrent websocket connections on AWS using Node.js Tweaking EC2 instances for fun and scale. The Problem with HTML I agree, many HTML features are better left for client-side libraries to implement. In my opinion, the problem with HTML is the growing complexity and feature redundancy. The web is moving very fast, too fast maybe, probably in part because it’s a hugely competitive market. Everyone wants HTML to support the latest and coolest feature their need in the way they like best. Design by committee ensures that bloat accumulates. dom-animator Animate your HTML comments, a Cmd+Opt+I easter egg. thefuck "Magnificent app which corrects your previous console command." Fantastic! dns.js.org Get .js.org domain for your Github project, like zombie.js.org. npm Private Modules with Heroku But the principles work for other environments as well. It's all about getting .npmrc to use the right access token. How many things on the web would break if I entered __proto__ into every text input? Someone please research this. hpp Express middleware to protect against HTTP Parameter Pollution attacks. Project page has a short presentation on HPP, if you're curious why this middleware is necessary. Don’t forget: the correct answer to “How do you reverse a linked list” is “Thanks for your time but I’ll see myself out”. Meet the e-voting machine so easy to hack, it will take your breath away TL;DR someone sitting in the parking lot outside the voting place, could easily hack into any of these, change the vote count without leaving a trace. Defenders can more quickly drain the offense stockpile of vulnerabilities when they have access to better tools and techniques for vulnerability discovery. More mature vendors should consider augmenting their standard bug bounty programs to include special incentives for tools and techniques that help them find vulnerabilities more efficiently. 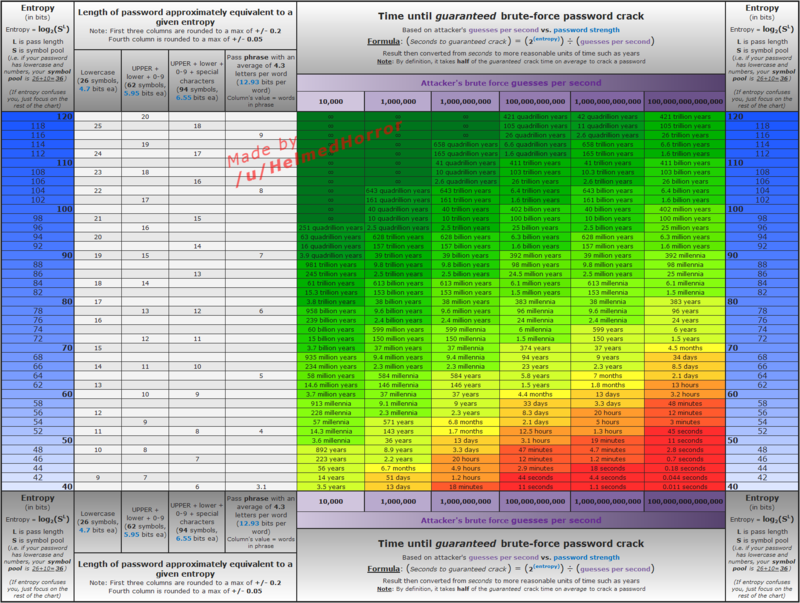 freakonometrics "Time required to brute-force crack a password depending on password entropy"
Should Netflix Be Accessible to the Deaf? A legal debate (the technology is there) over the scope of the 25 year old ADA. Is the Internet a place of "public accommodation"? Meet the lawyer taking on Uber and the rest of the on-demand economy The core question, is the on-demand workforce made of W-2 employees or 1099 contractors? Android versus iPhone debate escalates into stabbing and car theft Also not a good idea to discuss tabs vs spaces over beer. A Field Guide to the American Sandwich Yum. mcpheeceo "Taking a screenshot in 1983."